US superstar Bruno Mars has just dropped arguably the biggest release of the day… his new single ’24K Magic’. While further details of the track will no doubt be forthcoming in the next couple of hours, it’s already been serviced to media across the country and already has a rather bright and shiny music video (below) filmed in Las Vegas. Those trademark Bruno Mars moves we’ve come to love him for are on show for all to see, as are the bright likes of American’s most brash metropolis. The single itself is totally ’80s in its sound and vibe, with plenty of vocoder, raw synths and double dollop of funk. Will Bruno Mars’ ’24K Magic’ give it to ya? It’s due at digital retail here imminently. Listen below. 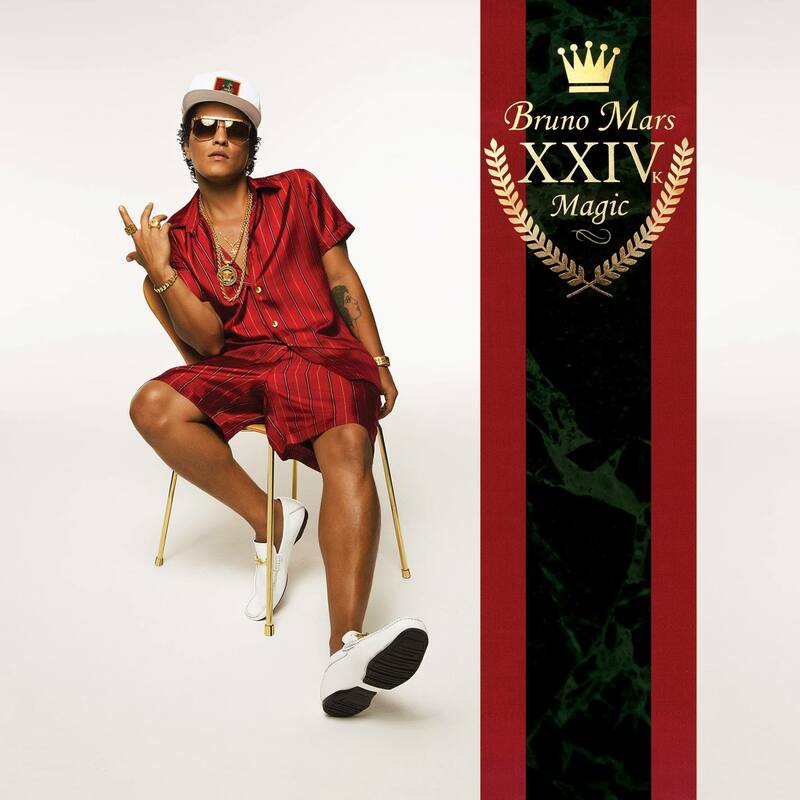 UPDATE : Bruno will release his third album – also entitled ’24K Magic’ – on November 18.